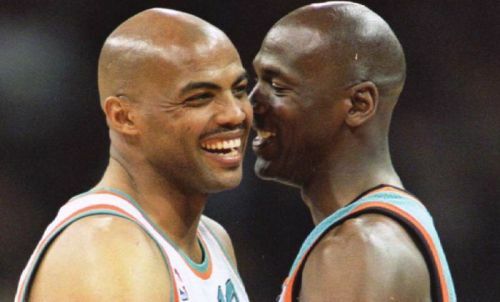 Do you know the nicknames of Charles Barkley? 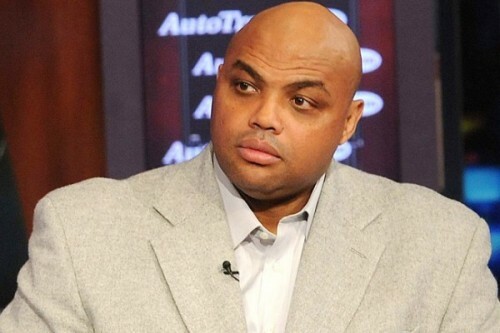 People often call him The Round Mound of Rebound, Sir Charles and Chuck. 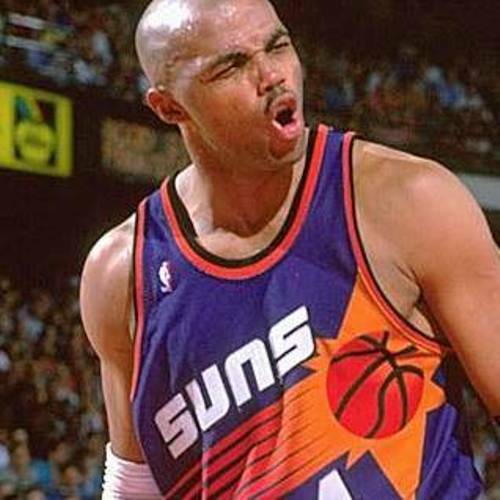 When Charles Barkley was a basketball player, he was considered as one of the most powerful forwards in the National Basketball Association. 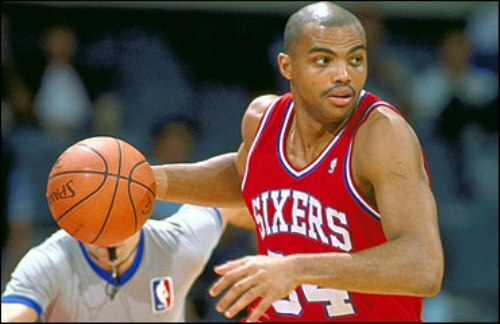 Barkley was included in the 1984 National Basketball Association draft in the fifth pick by the Philadelphia 76ers. In 1991, Barkley earned the title as the All-Star MVP. He was picked one for the All-NBA Third Team, five times for All NBA Second Team and five times for All-NBA First Team. He was called as one of the 50 Greatest Players in National Basketball Association History during the 50th anniversary of NBA. He was voted as the Most Valuable Player in 1993. Barkley is a part of a US dream team who competed in Olympic Games in 1992 and 1996. The team won two gold medals during the competitions. His name was inducted in Naismith Memorial Basketball Hall of Fame two times. It was as a member of dream team in 2010 and for his individual career as a basketball player in 2006. Find facts about Carli Lloyd here. Barkley was very popular as a player for he could get along with media and fans. For the last 13 seasons in the league, he always did the All-Interview Team in NBA. Even though he was popular, he was often caught in a national controversy. When he attempted to spit at a heckler, he did it on a young girl in March 1991. Get facts about Cesc Fabregas here. Barkley is considered as a versatile player for he created plays, made score and defended the team. 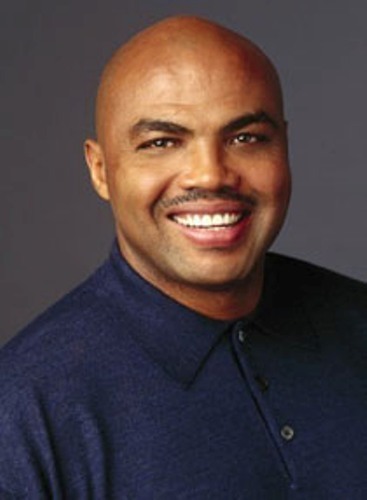 Do you have any opinion on facts about Charles Barkley?